If you have a family holiday or romantic getaway planned, then you’ve come to the right place. 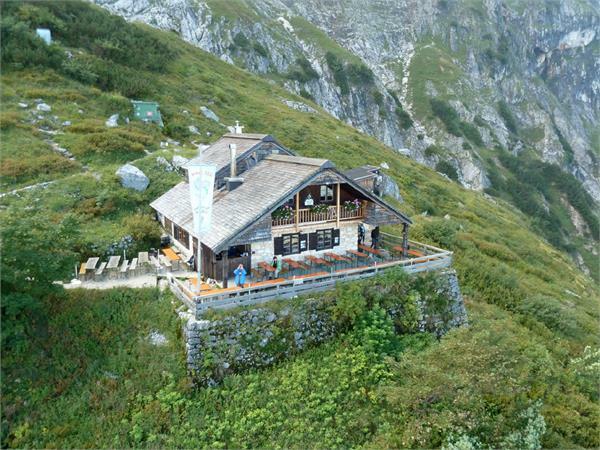 Exciting trips close to the Untersberg Hotel await. We have the perfect offer for everyone, be it sports, sightseeing, shopping or just leaving your daily routine behind. 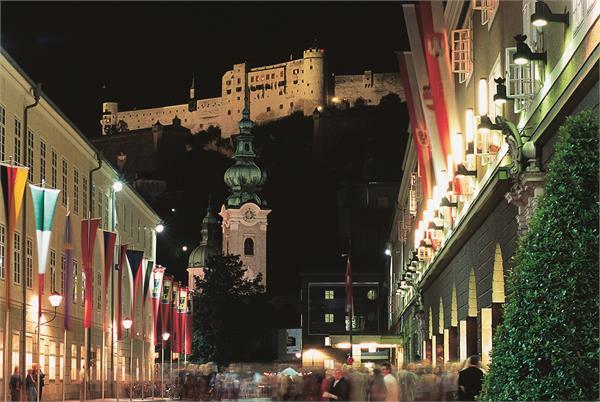 Discover the many different sides of the festival city of Salzburg! 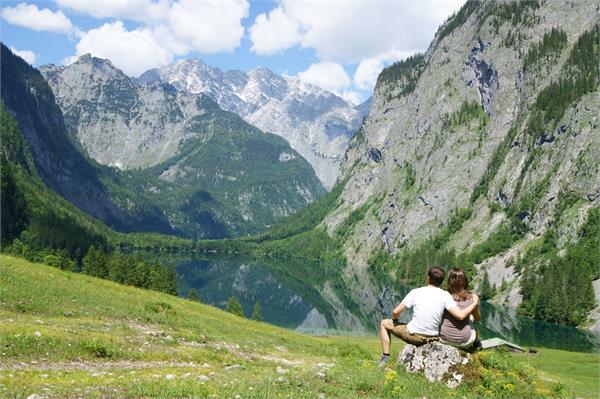 Lush meadows, pure air and babbling streams – this is how nature begins again with new strength in spring. Autumn is by far the best time of year to lace up your hiking boots. 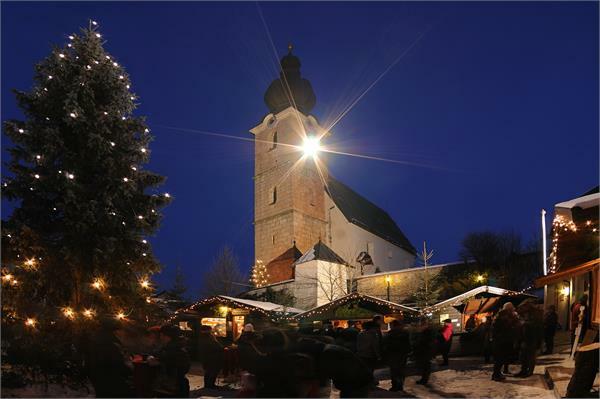 Salzburg is at its prettiest during the Advent season.